Where fun Never Ends For Kids! Birthday parties are a great way to boost your child’s self-esteem. If you’re in the process of planning a birthday party for your little one, you are probably trying to figure out where to start. 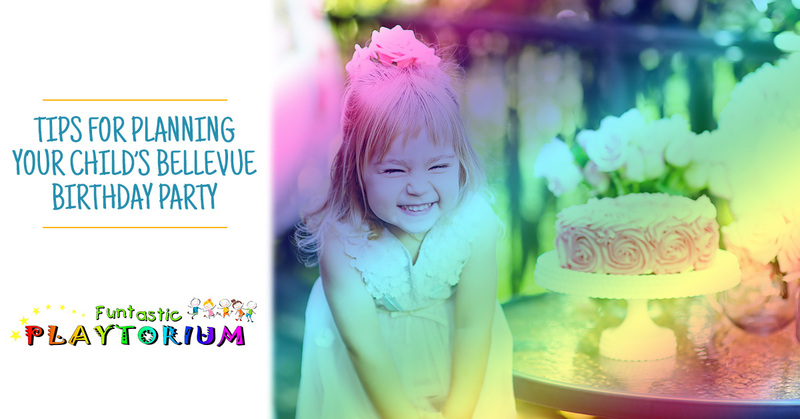 At Funtastic Playtorium in Bellevue, we offer a variety of birthday party packages so parents can create a truly special and memorable event. 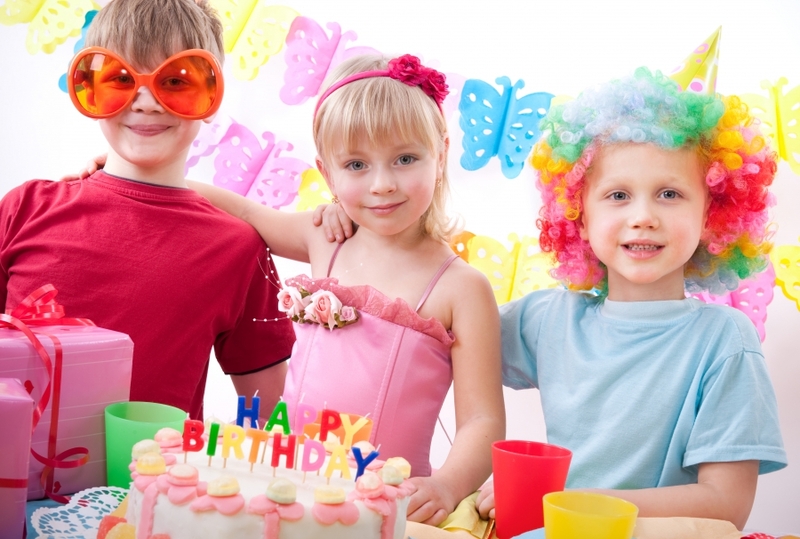 If you’re looking for easy ways to spruce up your child’s birthday party, read our party planning tips below. If you’re struggling to come up with ideas for your kid’s upcoming birthday party, consider choosing a theme. This will give you a good starting point to organize the party around, not to mention you can incorporate parts of the party theme into your invitations, decorations and games. If your child loves going to the zoo, why not create a zoo theme for their birthday party? When you host your child’s birthday party at Funtastic Playtorium, you’ll be able to decorate our party room however you please. Whether you plan on hanging up pictures of zoo animals or setting up table games, our staff will make sure you have everything you need to create the perfect party atmosphere. Depending on the ages of your birthday party guests, it’s important to host your child’s birthday party at a safe and welcoming venue. If you’re looking for fun environment to host your child’s birthday party in, consider reserving a day at Funtastic Playtorium in Bellevue. As one of the largest indoor playgrounds in Washington, we invite children to romp, jump, slide and tumble their way through our indoor play area and obstacle courses. Whether you’re looking for a great venue to celebrate your child’s birthday, or a fun indoor playground to bring your kids to on the weekend, contact Funtastic Playtorium today! Our children’s events are both funtastically fun and pleasantly affordable. Please review our playground rules and our policies regarding party rooms and play areas. If you would like to book a party room for your child’s next event, please call our customer care team now. If you have any questions, contact us now. We look forward to helping you have a funtastic time!